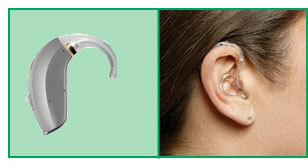 Custom in-the-ear models are custom made to fit the contours of your ear canal. 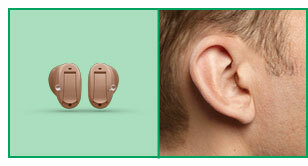 Depending on the specific model chosen, it may be practically invisible in your ear. 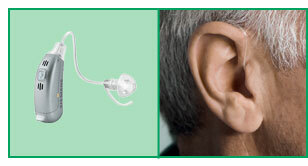 The size and shape of your ear canal along with your specific hearing loss determine which type of custom hearing aid is right for you.Suitable for: mild to moderately severe hearing loss. The tool below has been kindly supplied by Unitron to demonstrate the range of colours and styles in their Quantum range.